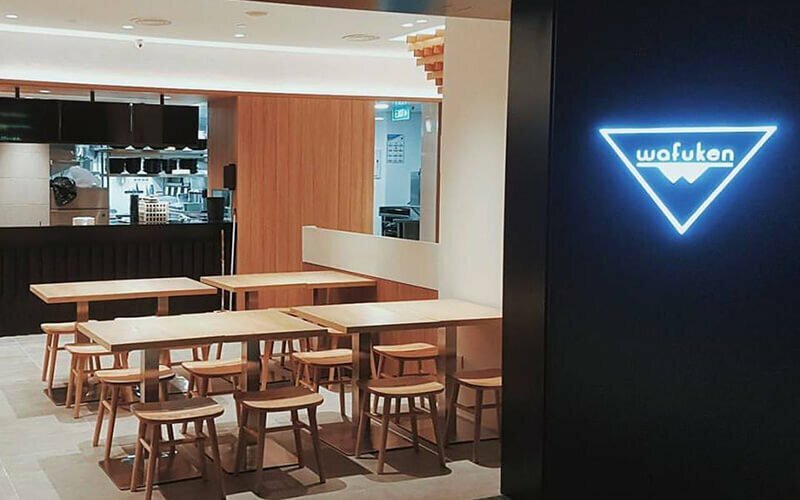 With outlets located in the heart of Singapore’s Central Business District (CBD), Wafuken prides themselves in serving food that not only delivers exquisite pleasure to their patrons’ tastebuds, but also healthy for the body as well. Mastering the art of sous-vide (Su-vee) cooking, they provide perfectly cooked meats in the form of juicy chicken breasts, salmon fillets, and tantalising steaks – all available at an affordable price. Wafuken also provides delivery service to busy residents around the area.